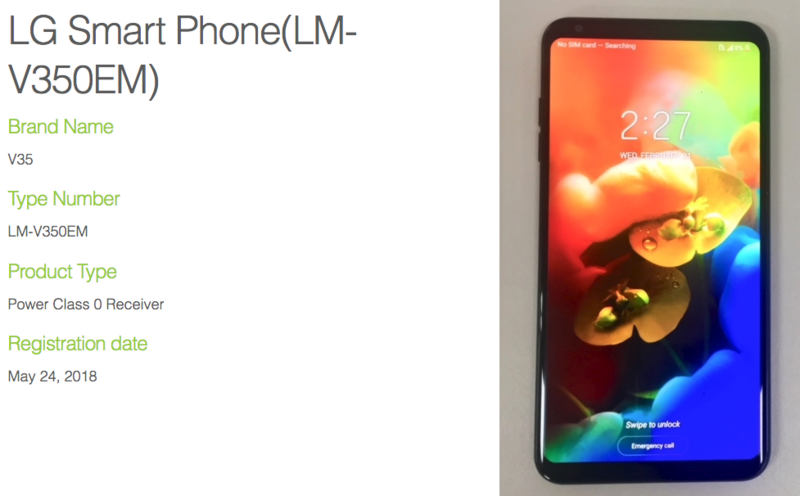 We're expecting Huawei to unveil the premium Mate 20 phones in a few weeks after showing off the Mate 20 Lite during IFA. 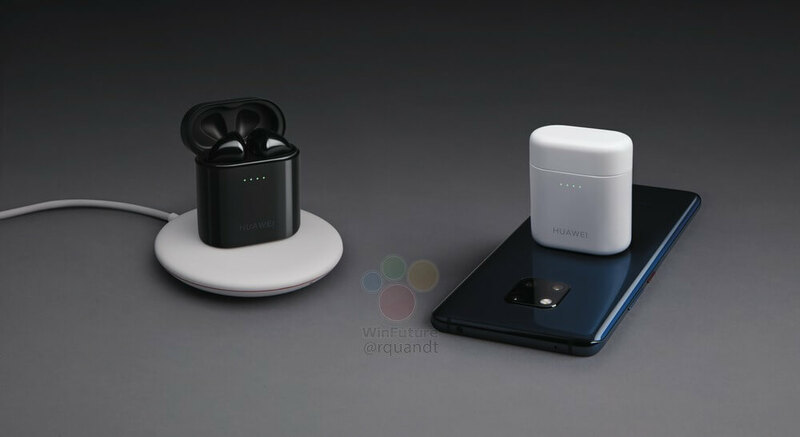 The Mate 20 and Mate 20 Pro will reportedly have a cool bonus if you also buy the upcoming Freebuds 2 Pro true wireless earbuds. Just set the earbuds on your phone, and they'll charge up. 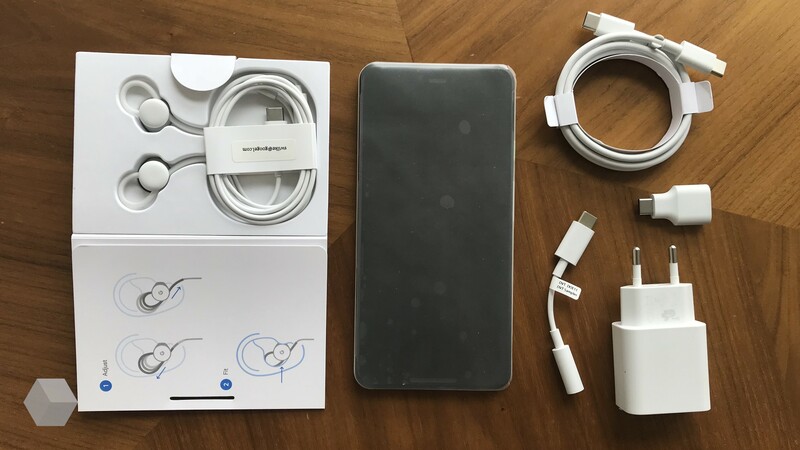 It looks like an early shipment of Pixel 3 XL units "fell off a truck," and a Russian blog managed to snag one of the units. That means it's time for a new Pixel leak, and no more of this public transit spy shot stuff. 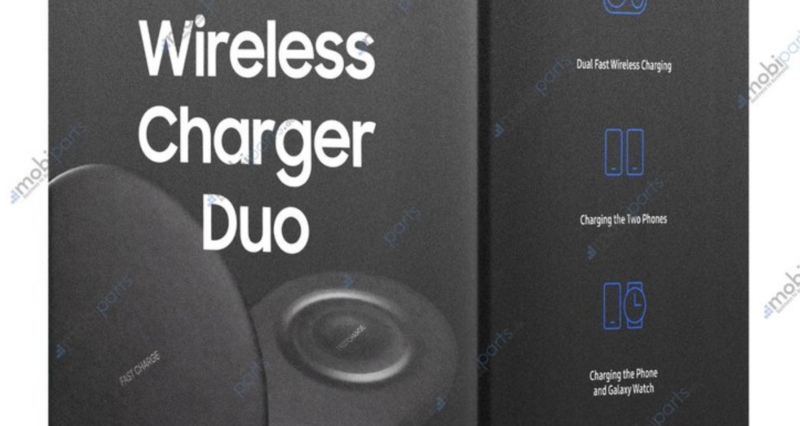 Not only do we see the device and accessories in greater detail, there are sample images and confirmation of wireless charging as well. 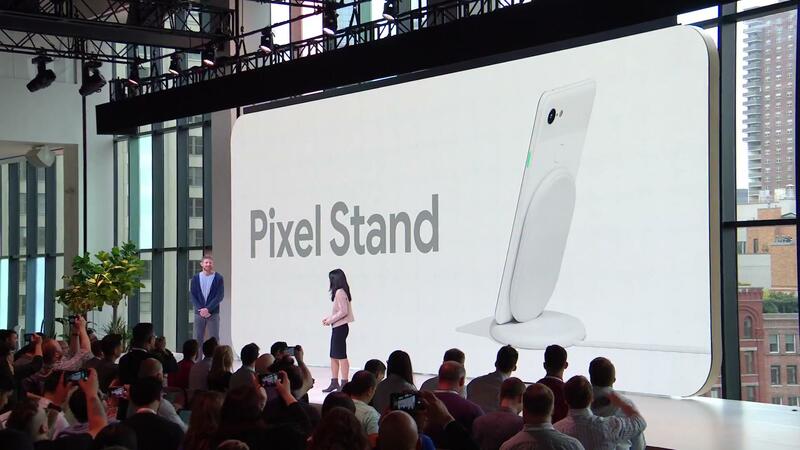 Samsung's Galaxy Unpacked event yesterday primarily focused on the Galaxy Note9 and Galaxy Watch. 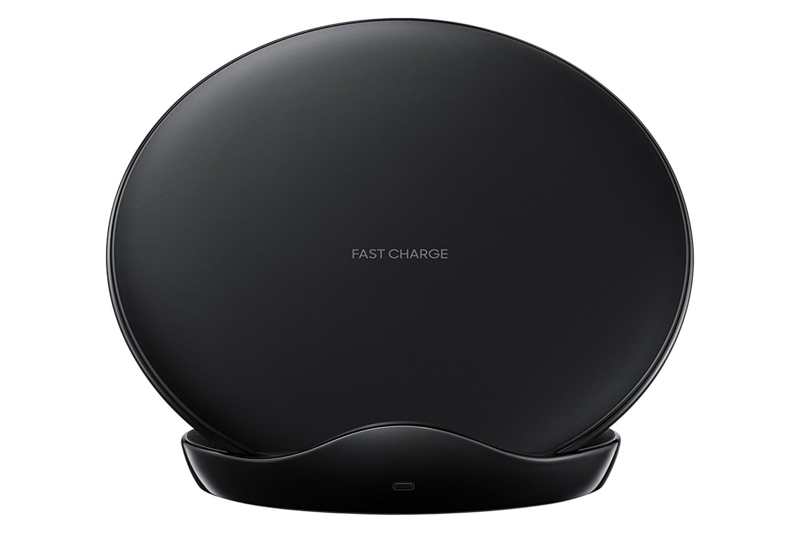 If you're planning on picking up both of those, the previously-leaked Wireless Charger Duo is now available from Samsung, but you'll have to cough up $119.99 for one, which is quite a bit more than expected. 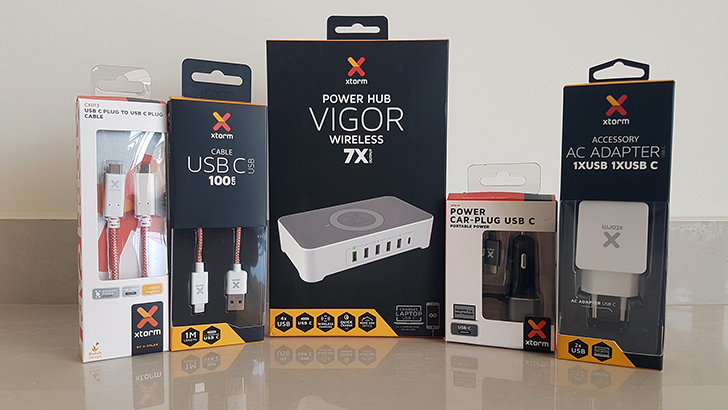 Wireless charging was the hot new thing a few years back, then it faded away a bit. 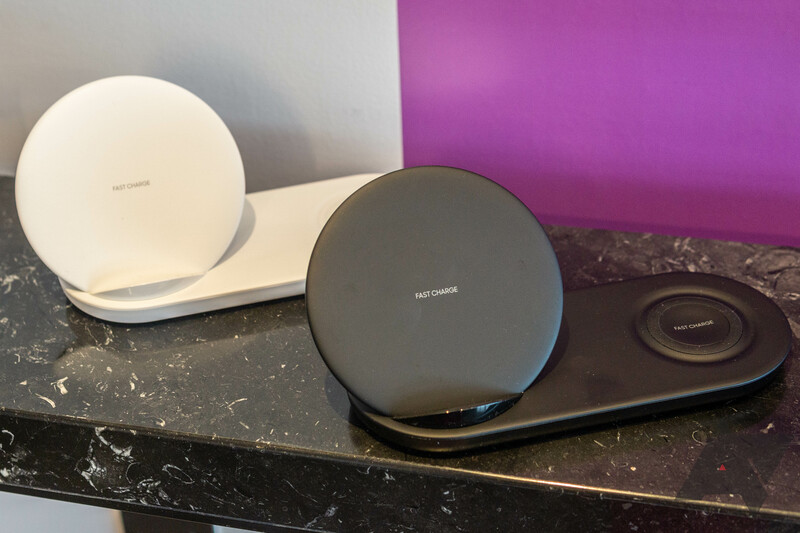 Now, it's coming back with Apple's decision to finally adopt one of the existing wireless charging standards. 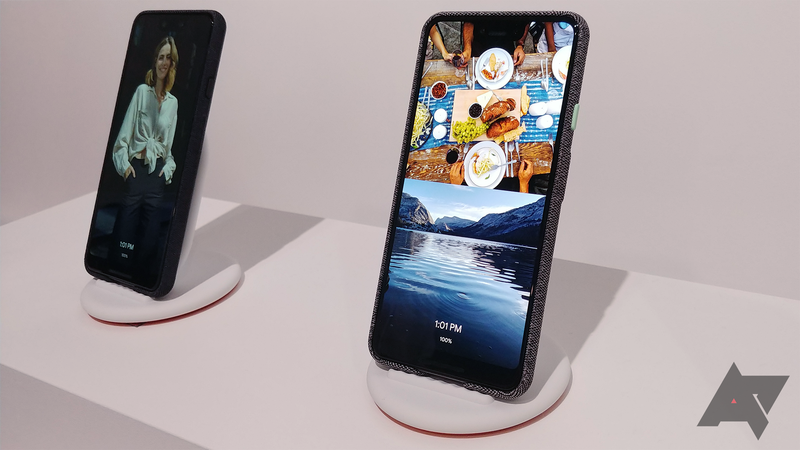 Every phone with wireless charging still needs to be sitting on the charging pad, but that could change soon. 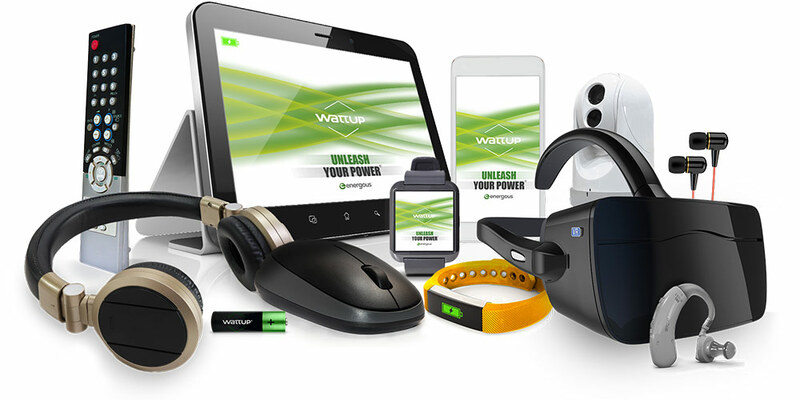 Wireless charging startup Energous has announced that its WattUp system has been approved by the FCC, making it the first "at-a-distance" wireless charging tech ready for consumers.